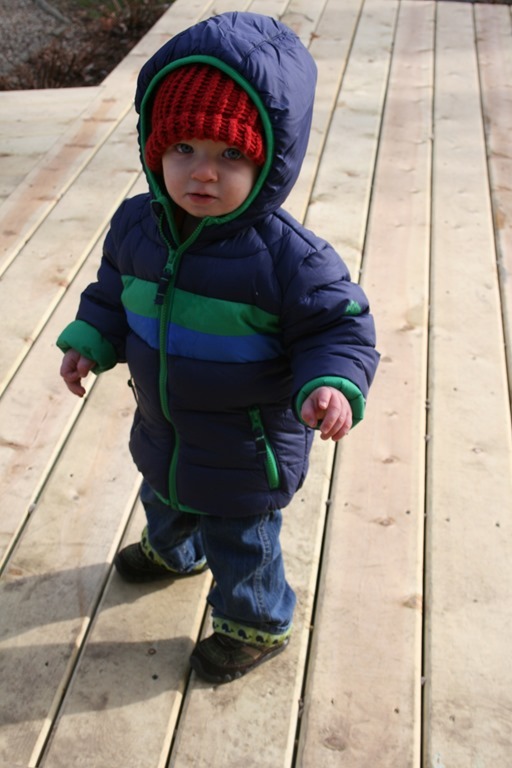 They loved the smooth long driveway…..bundled up cuteness! Kat, and yours are out dipping their toes in the ocean already! 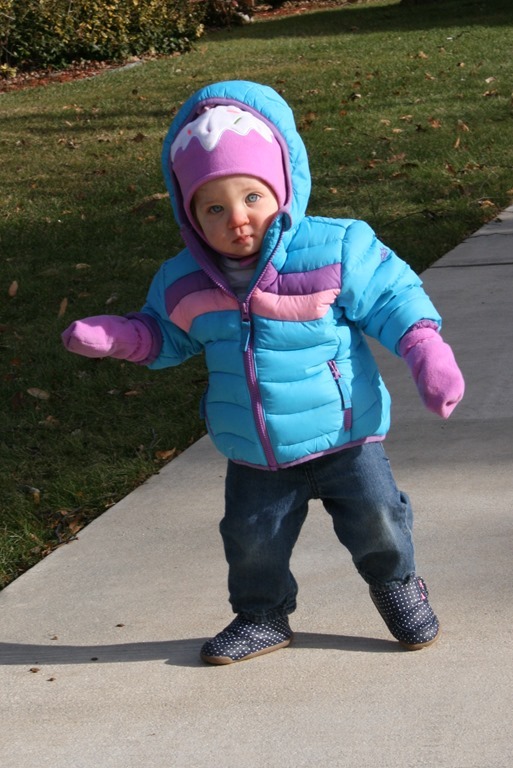 It’s hard to believe the soft little babies are now people wearing snowsuits. How did that happen so fast?